News station in FM Band? 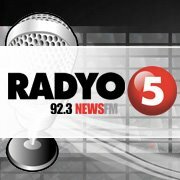 Yes, Radyo5 92.3FM, is the first News and Comentary station in FM Band which started to air on November 08, 2010 under the management of TV5. There different programs that can be listened to but I am only particular with some of them which really turned to be my favorite. 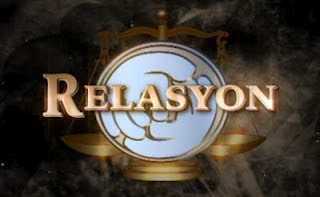 This program talks all about legal matters about realationships, sometimes other topics. There is a “word for the day” segment which defines and explains some legal terms. They have “Q and A” portion which answers questions by listeners thru email, phone calls or text messages regarding legal problems. 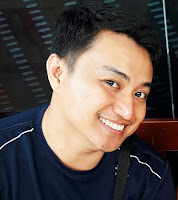 What I really like most is the “Ito ang Kwento ng Buhay Ko” where they read letters which briefly describes some situations of the listeners that seek advice. Some parts of the letter were dubbed by voice actors and actresses. At the end, they will give advice legally. Also they have some contacts from an institution that will give psychological or emotional advice. What is really nice with this program is that it starts and ends with a simple prayer. This deals with the natural healing of different diseases, from simple to complicated like cancer of any type, renal failure, leukemia and many more, naturally. At the start of the program, they will give their "Heaing Thought" which explains their quote for the day. One of their segment, “Healing Halaman”, features about the healing powers of some herbal plant. 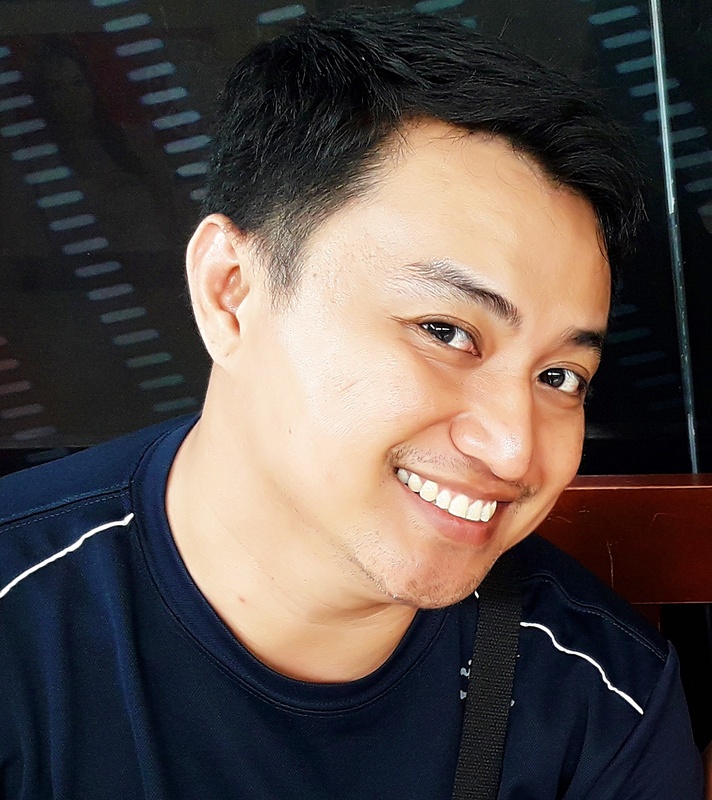 During Sundays, they have “Healing Wika” which gives way to the Komisyon ng Wikang Filipino to explain some aspects in our national language, Filipino. Also during this day, they invite some guests that are being healed naturally to give their testimonials on how they are treated. This program motivates me of having some herbal plants in our house like oregano, serpentina, tanglad, balbas pusa, and others. I also teach some of my relatives in how to heal some of their illness based what I hear from the said program. Furthermore, I am planning to take a seminar and practice naturopathy (from chemist and naturopathic practitioner, hehehe) and become one of their retailers of the products they are promoting. There are already many patients that have been cured and healed thru natural ways. When it comes to entertainment this is my favorite. They talked about some of the current issues in the world of showbiz. They give their personal opinion on some topics whether negative or positive, whether they agree or not, whether where side to take. Sometimes, they seemed to be biased with the celebreties but I respect this because it is their own opinion. What I like and make me smile or laugh about this program is their “Blind Item”. 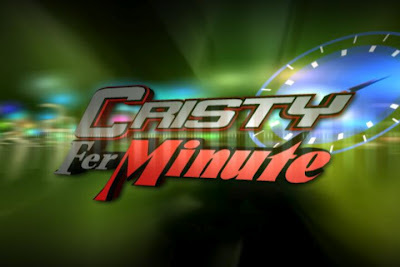 Nanay Cristy will give the blind item and will be translated by Richard in English (LOL). What is good with this program, they give some new artists to promote their talents and shows. Whenever I was driving, I put the radio in this frequency to listen to my favorite programs. I can be also updated with the current news thru my cellphone's FM Radio.